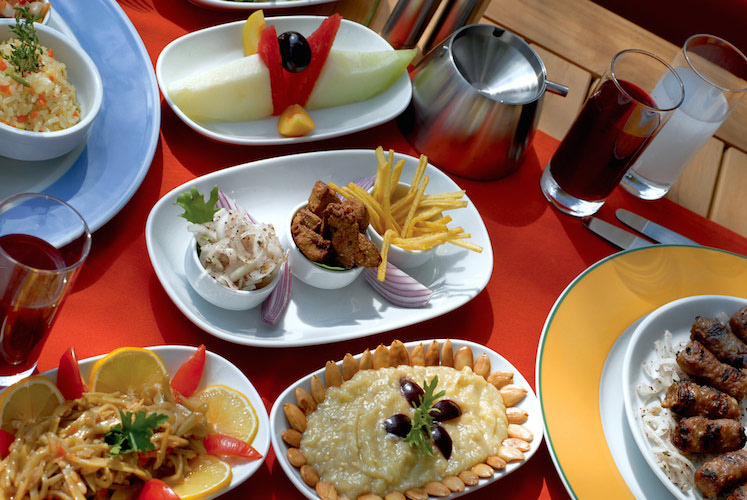 We could be biassed but we think Greek food brings out the joy and social qualities everyone has. Greek foods foundation is in its purpose to be first and foremost shared with family and friends for a special event or just over simple conversation. 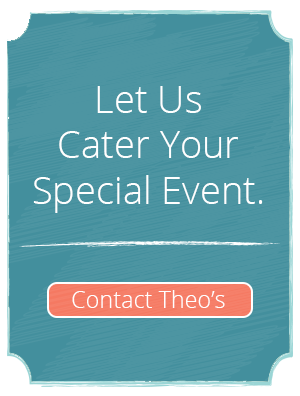 With this in mind Greek food is a refreshing alternative to catering your special event. Association or Business function, from Board meetings, workshops to retreats. Any event were friends are getting together!